Do your kids eat enough fruits and veggies and get the proper daily nutrients their bodies need? Join us to find out how Young Living’s MightVites Multi-Nutrient Supplement can help! 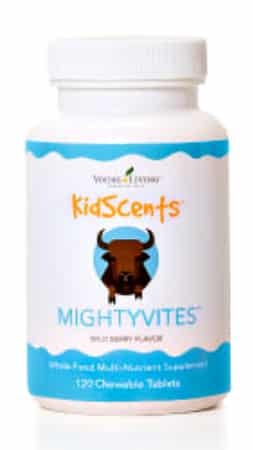 Learn more about Young Living’sÂ MightVites Multi-Nutrient Supplement for Kids here.